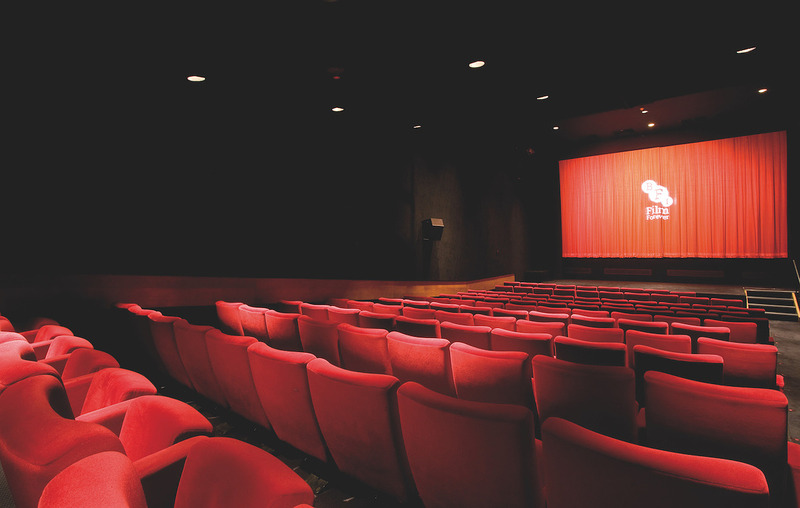 Catch some of the latest films at BFI Southbank, as well as some old classics. We've chosen to feature some of the latest new releases and re-releases, however the centre offers a wealth of films and TV, and updates these screenings regularly! Be sure to check their website for all of the latest they have to offer. This centennial portrait of the great Swedish writer-director is packed with wonderful footage of his most prolific year. A compelling story of romantic jealousy, filled with unsettling suspense, from Lee Chang-dong. Ultimate sci-fi heroine Ripley returns to travel to an isolated colony – backed by plenty of firepower. A group of travelling players attempt to keep Shakespeare alive in the last days of British India. This high-spirited and romantic film, adapted from Ruth Prawer Jhabvala’s novel, deals with colonial and ‘Indian’ India.